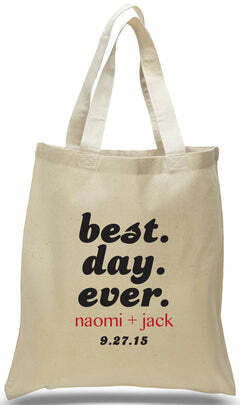 This Halloween trick or treat message is on our all cotton canvas tote with Jack-O-Lantern and can be used year after year. 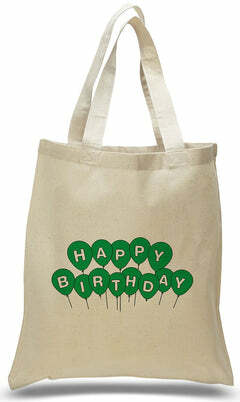 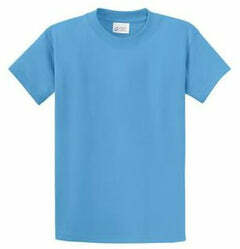 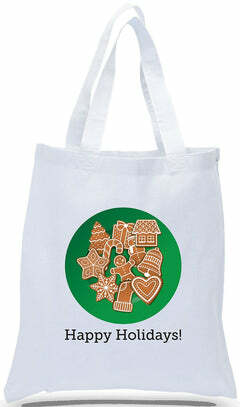 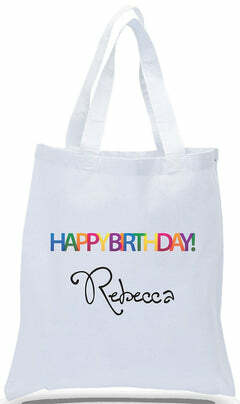 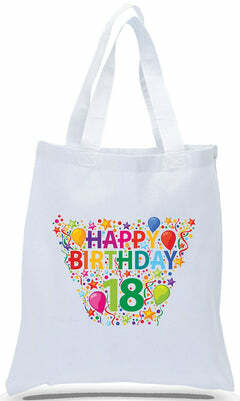 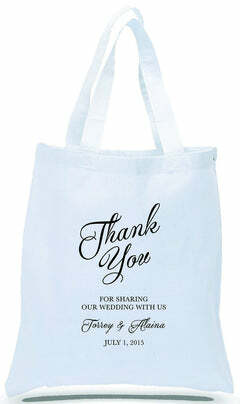 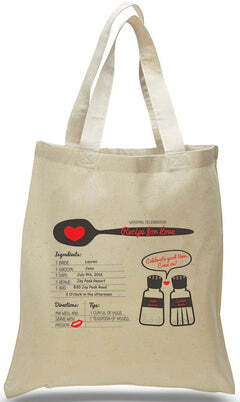 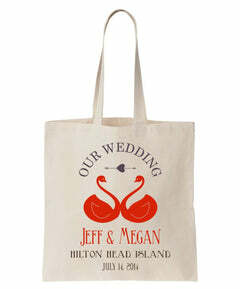 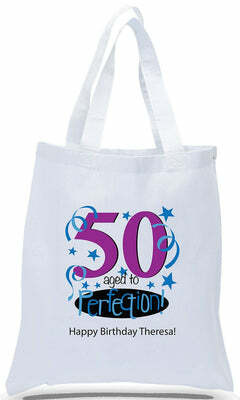 A memorable keepsake and a great replacement for plastic bags! 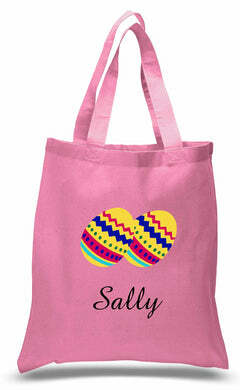 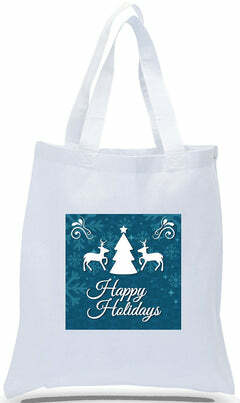 Available in black, orange and natural color tote bags. 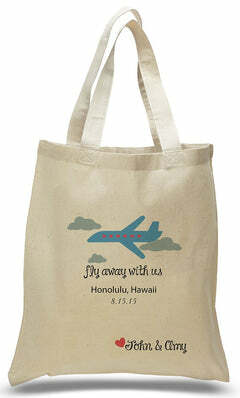 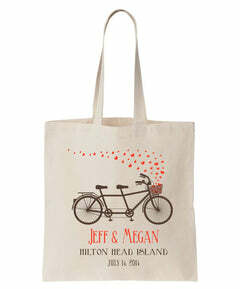 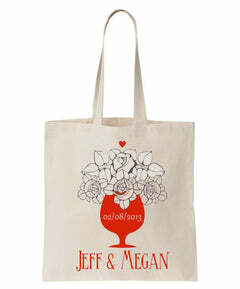 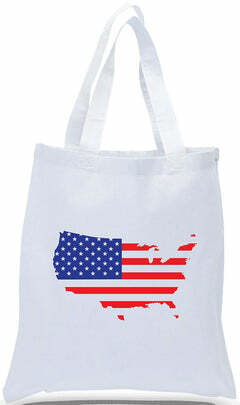 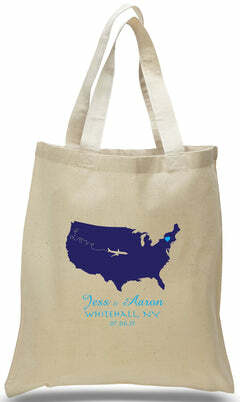 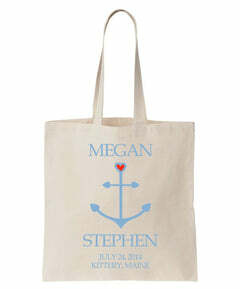 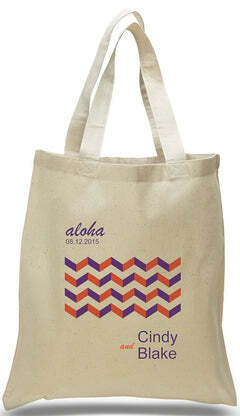 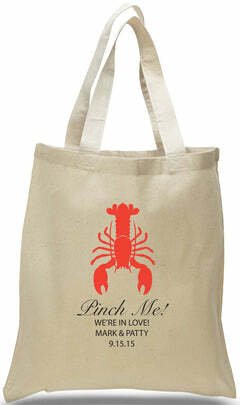 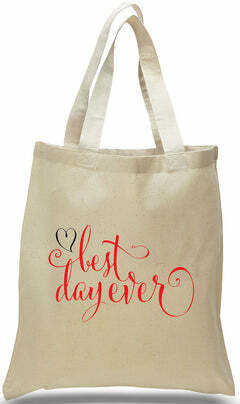 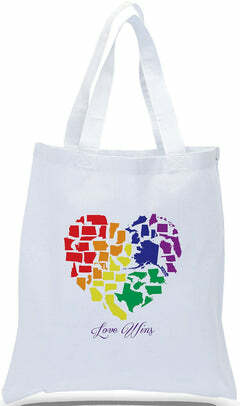 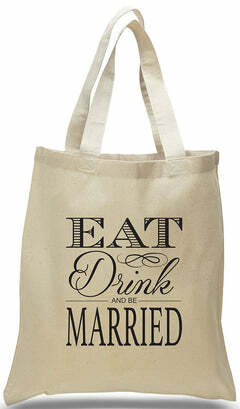 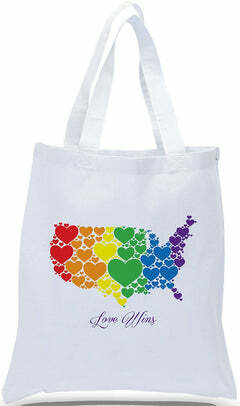 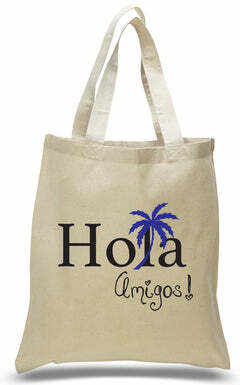 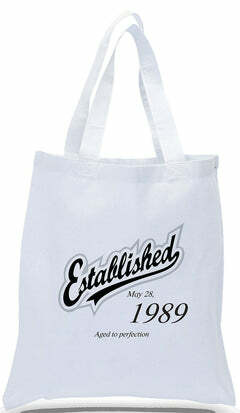 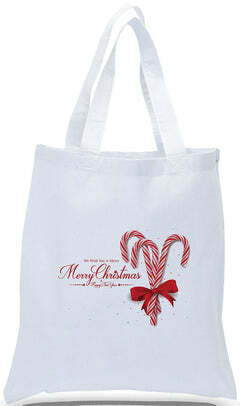 *Since these totes are printed to order, please allow 5 business days for production.